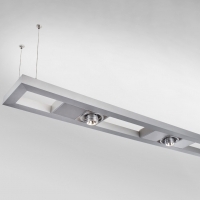 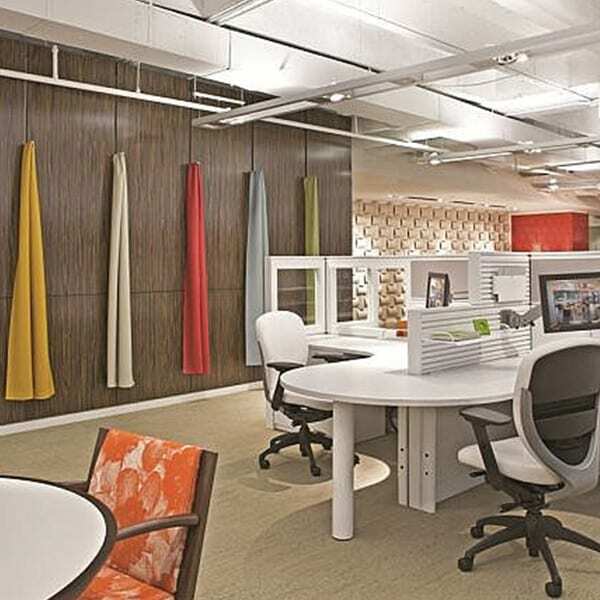 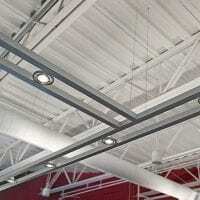 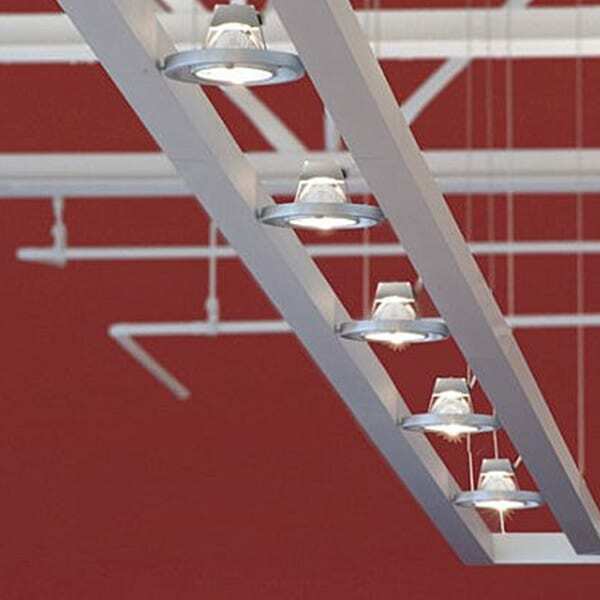 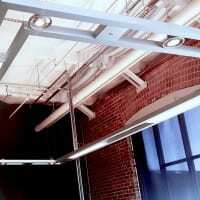 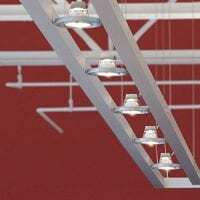 The LightPlane 11 family of fixtures consists of two parallel aluminum channels approximately 11 inches across. 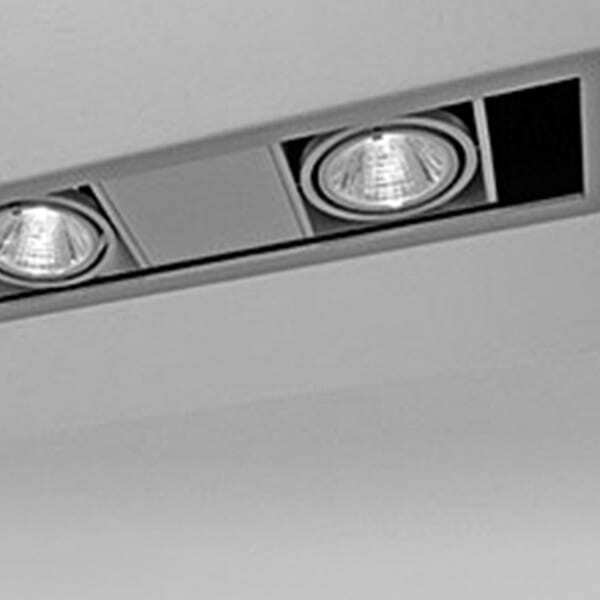 Downlights attach between the extrusions in a open gimbal ring or modular (integral driver) configuration. 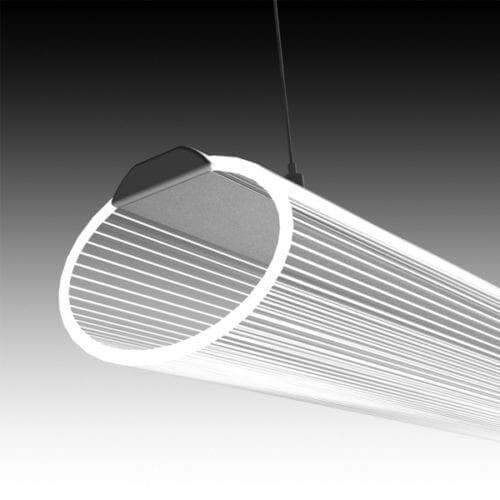 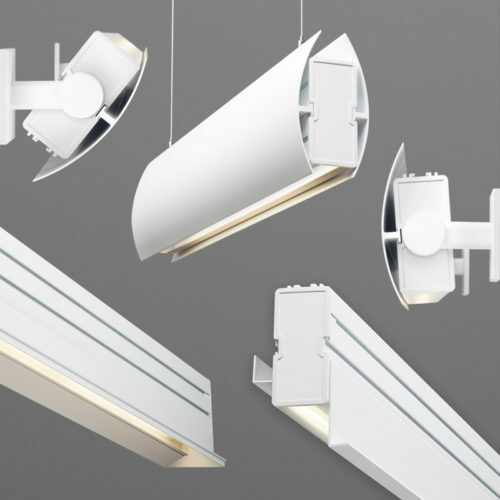 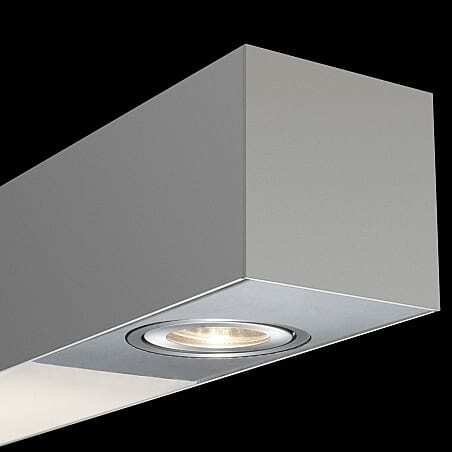 Additional LED uplight can be added in the parallel channels. 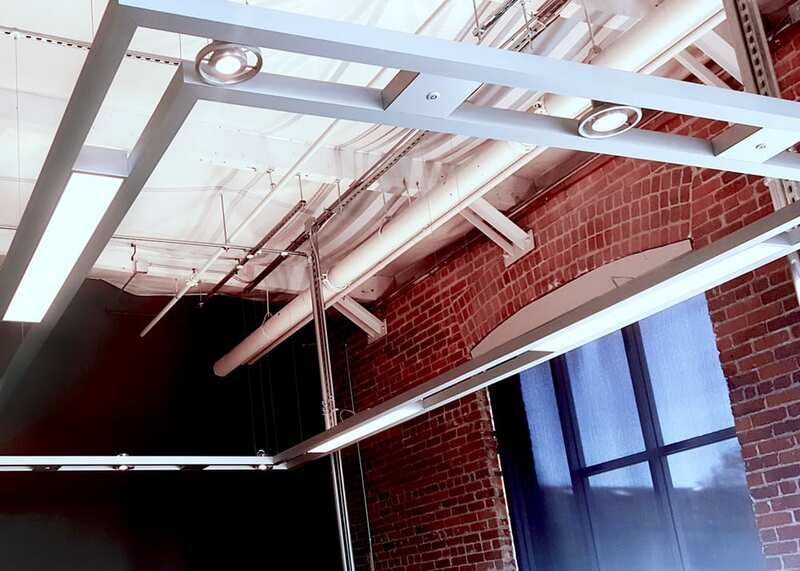 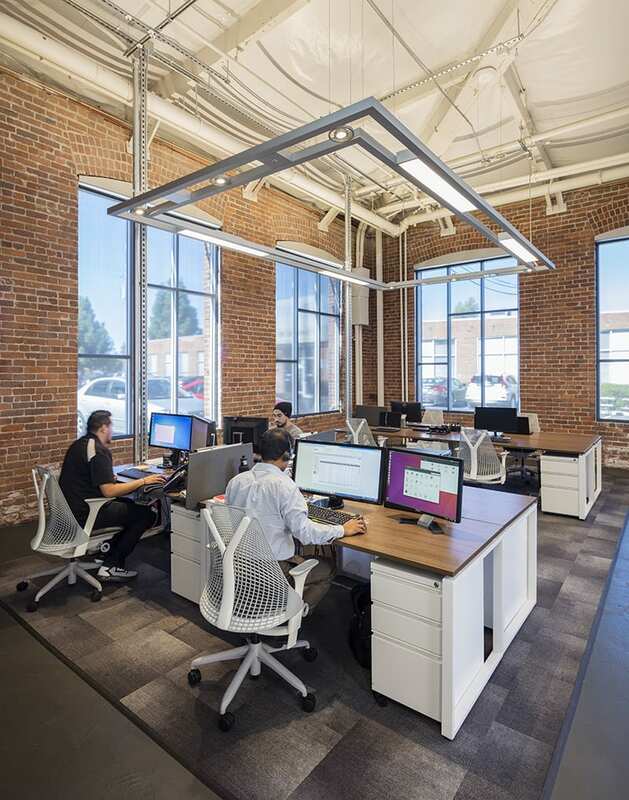 The Lightplane 11 system can be configured to your exact specifications. 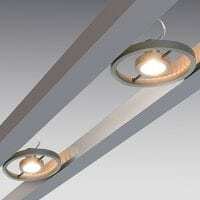 For Photometry, download individual downlight files.